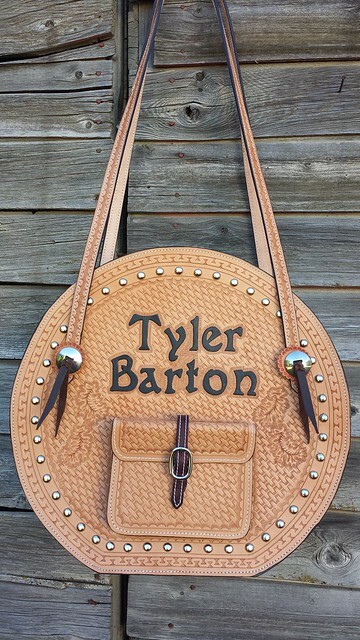 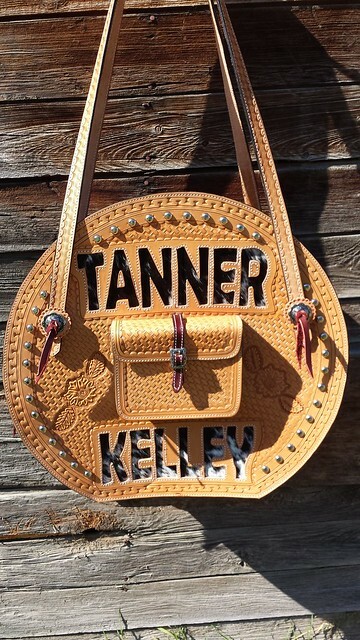 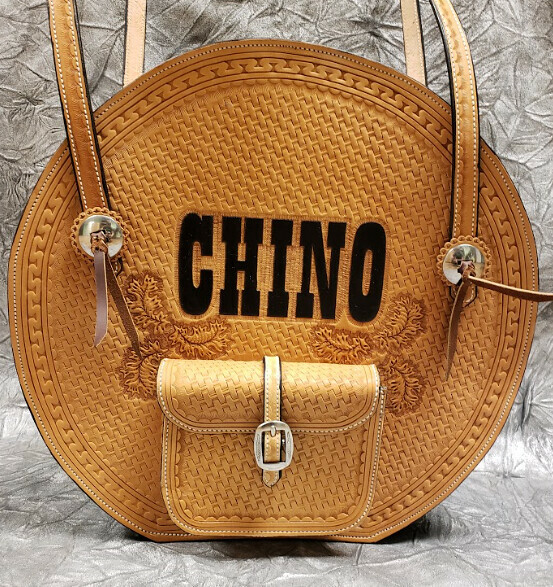 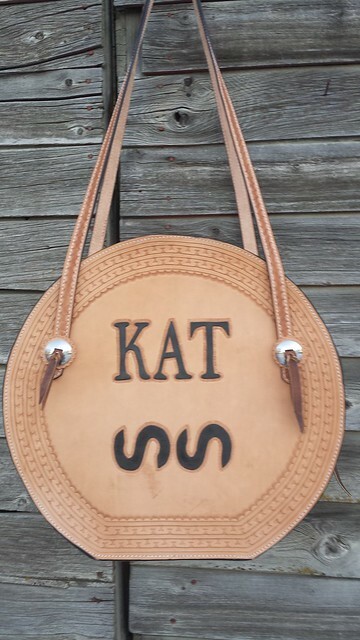 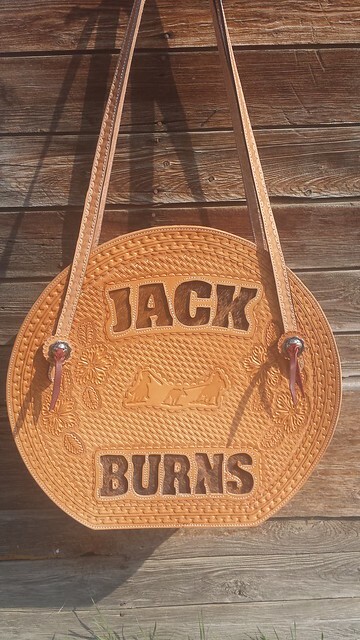 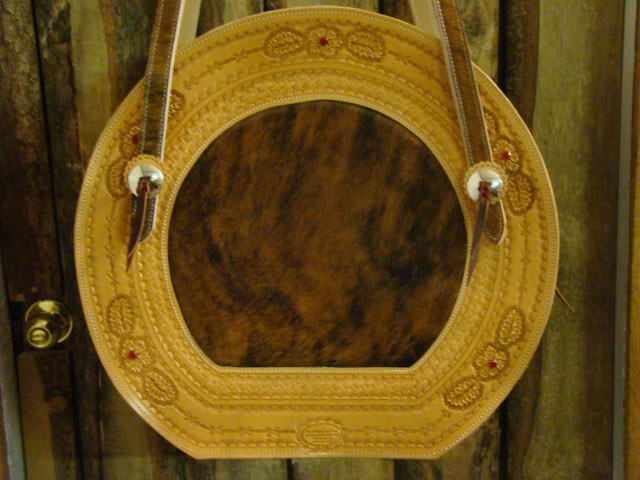 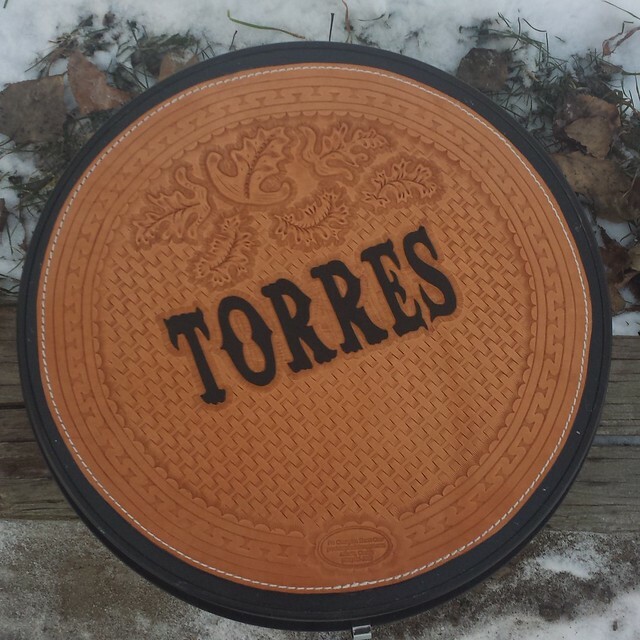 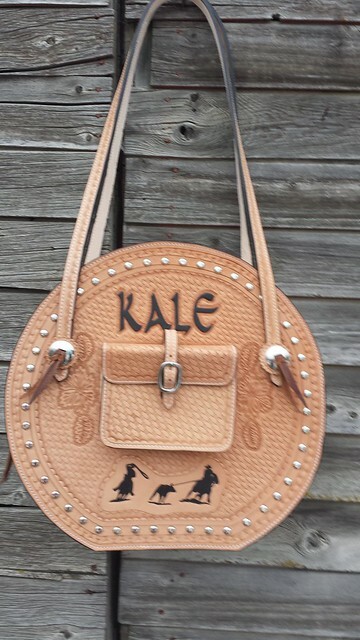 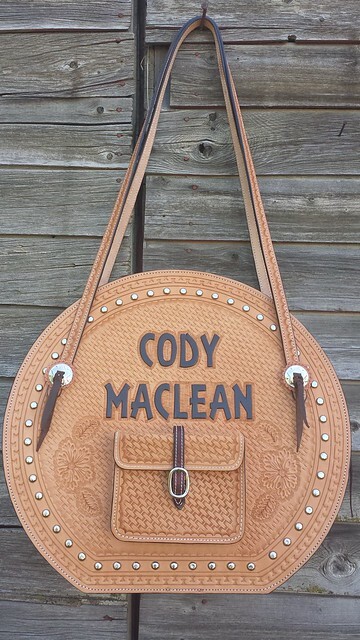 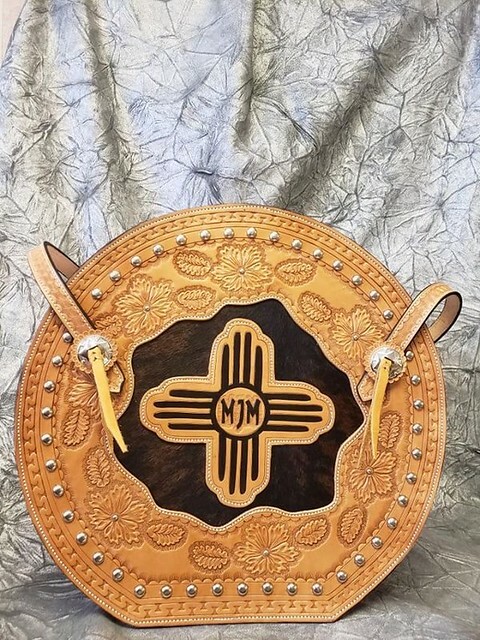 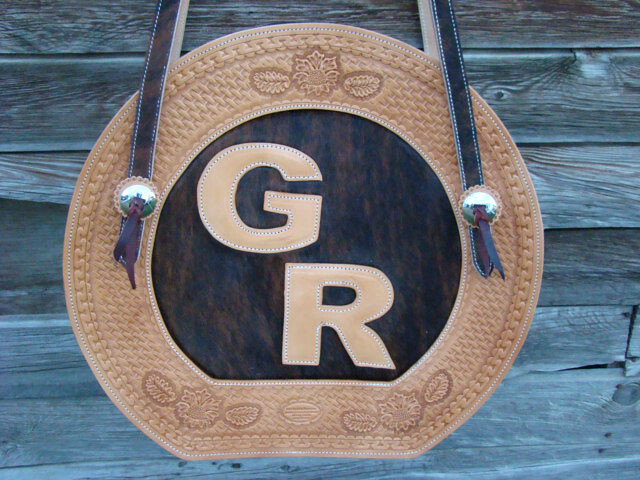 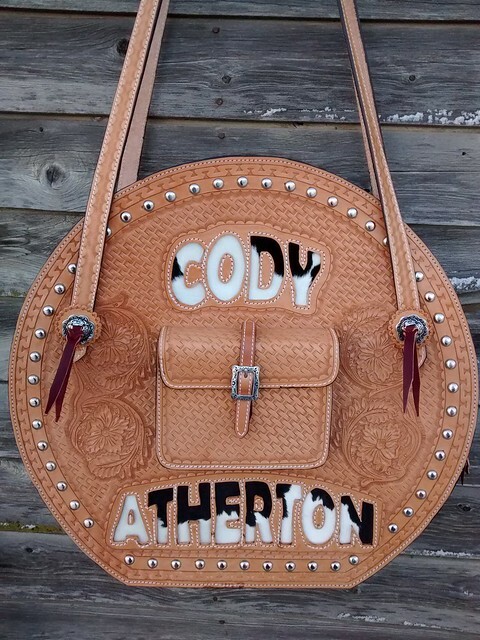 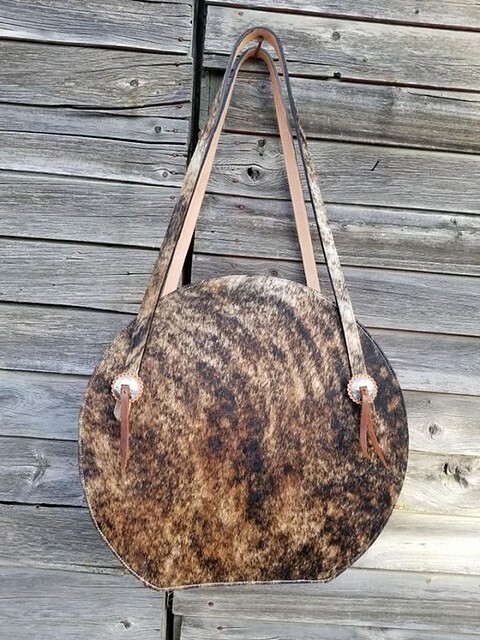 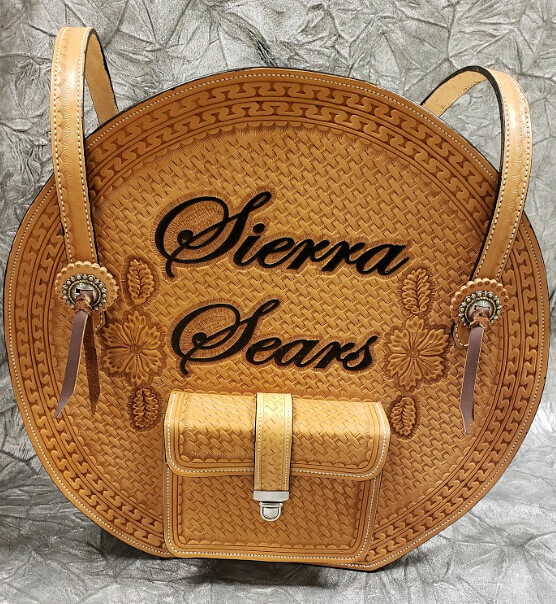 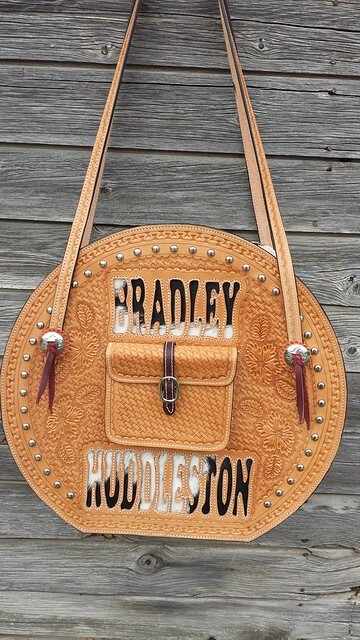 Our All Leather Custom Rope Bags are unique in style and design. 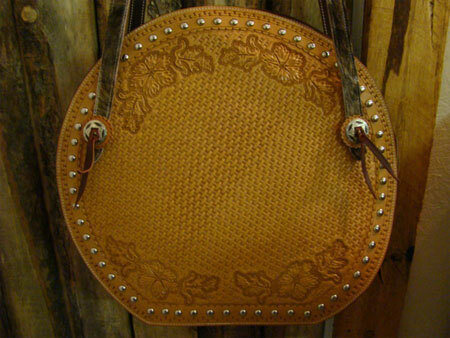 They are durable and attractive and will make anyone the envy of their friends. 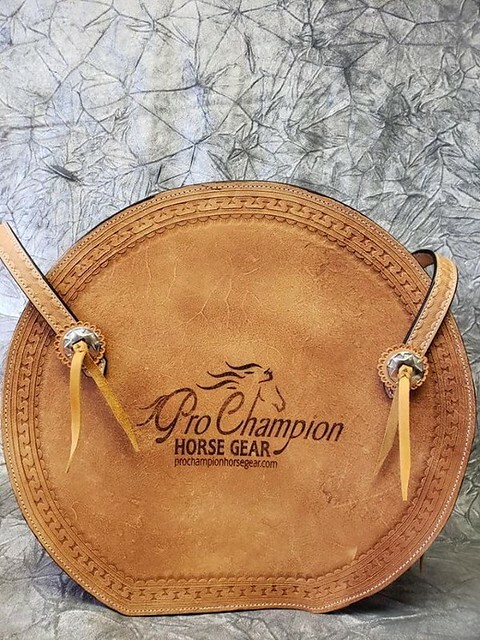 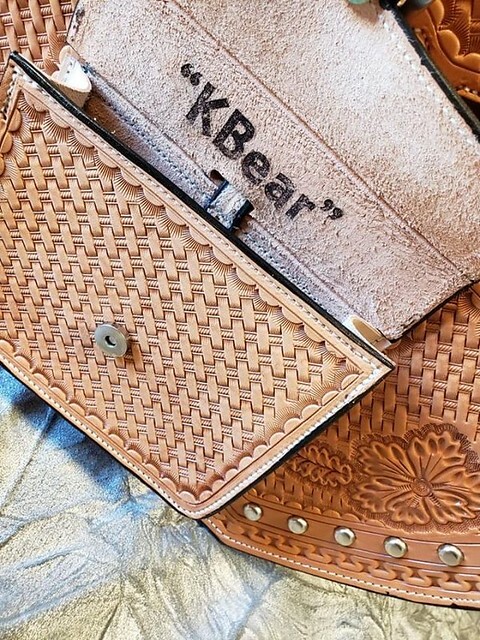 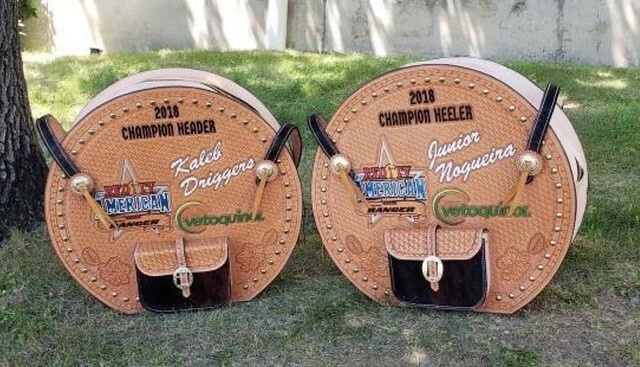 Pro Champion Horse Gear makes quality products that will last and are made with only the best leather products available. 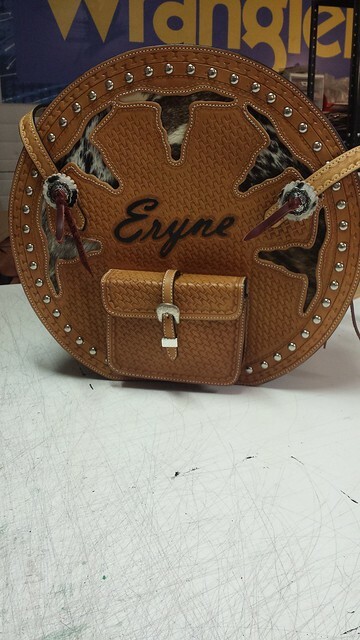 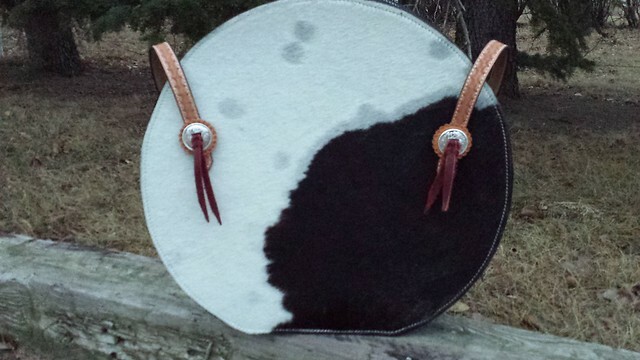 They are all hand made, hand sewn and designed by us. 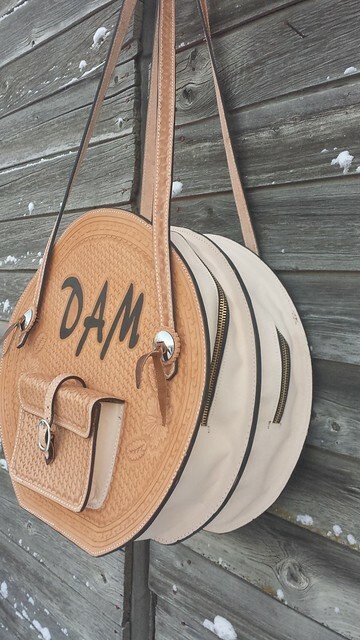 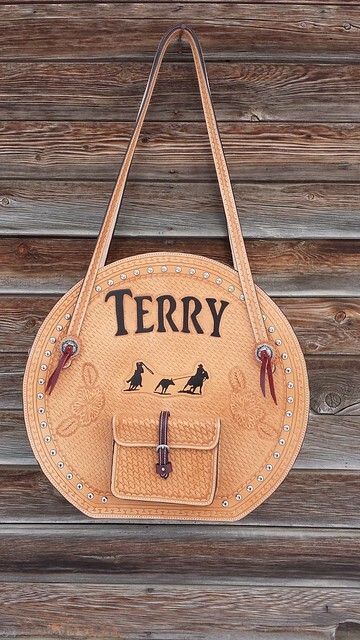 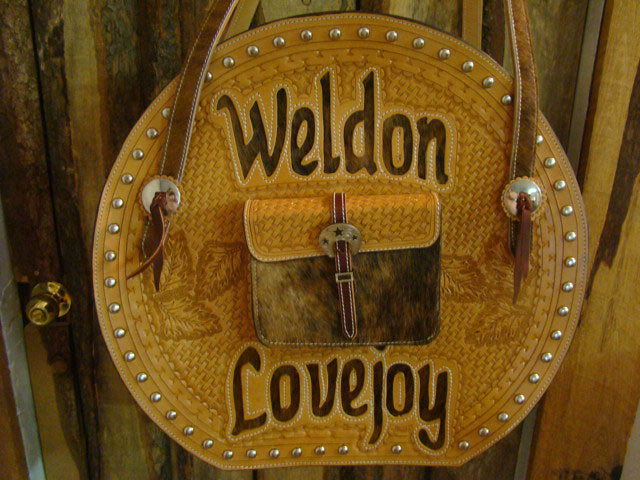 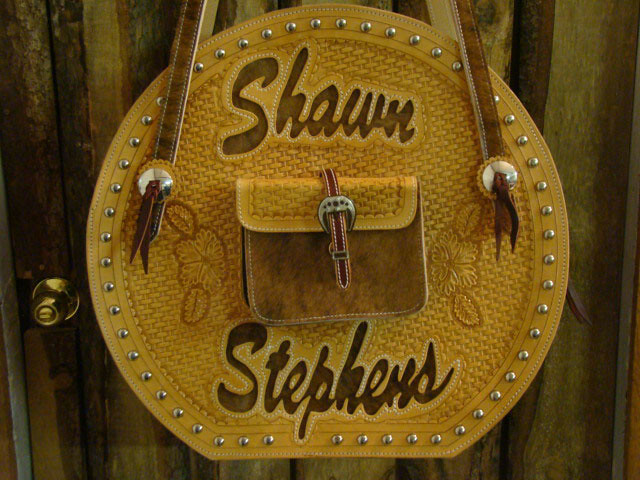 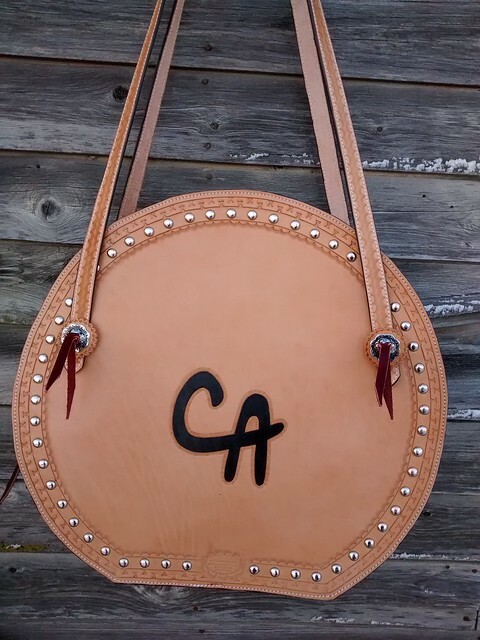 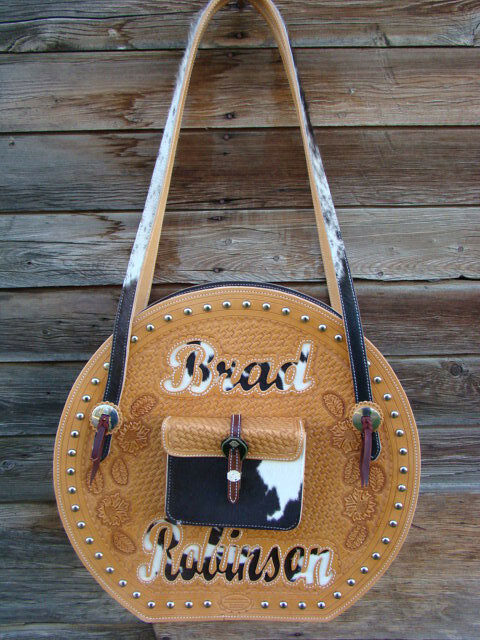 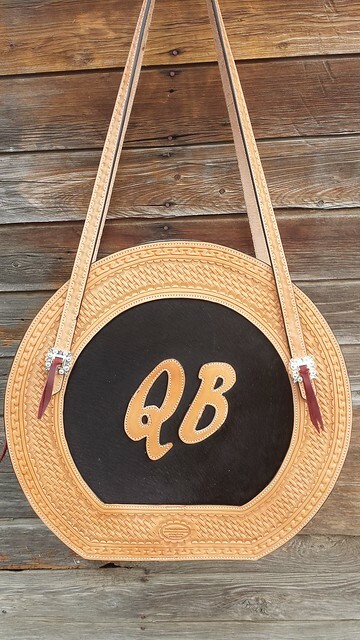 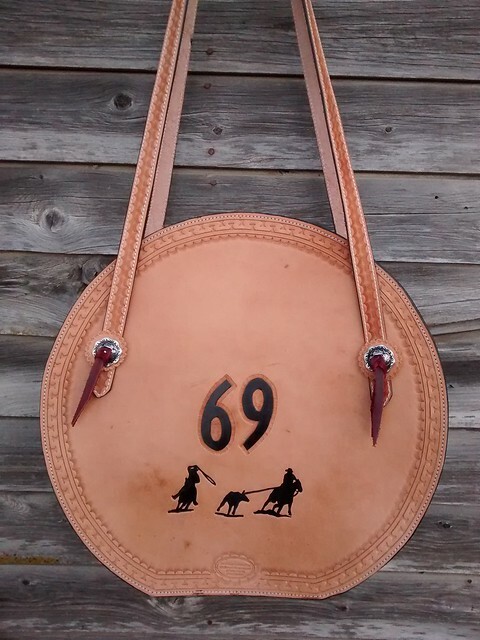 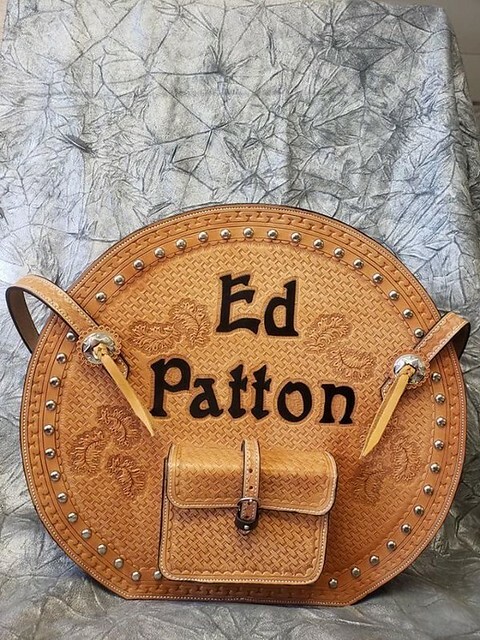 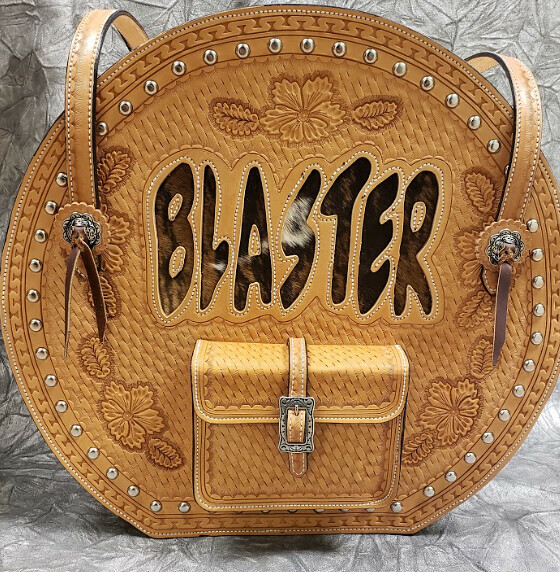 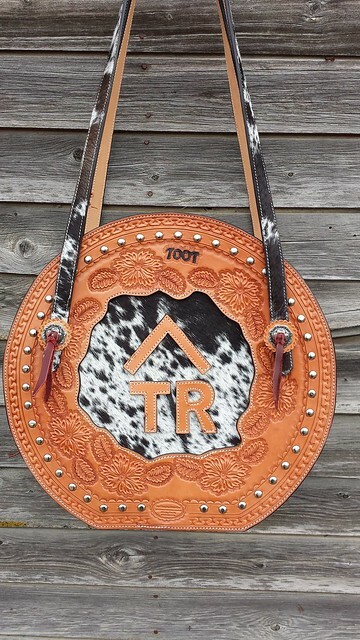 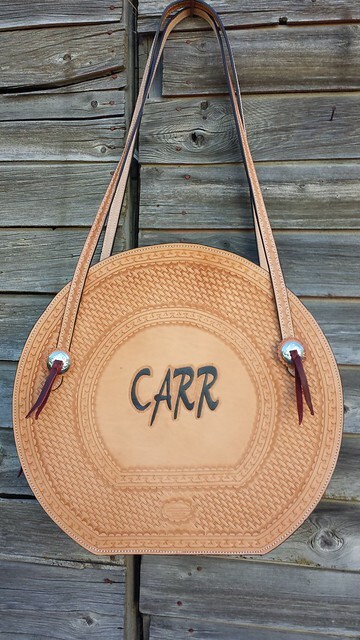 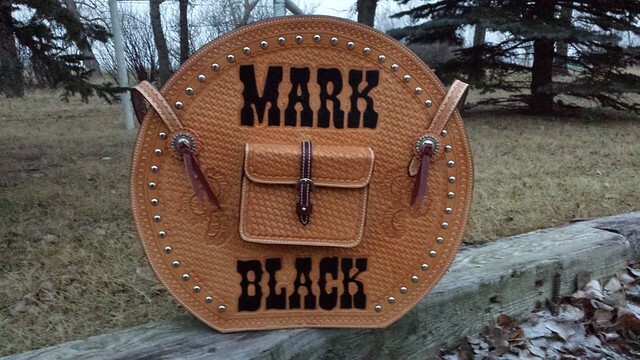 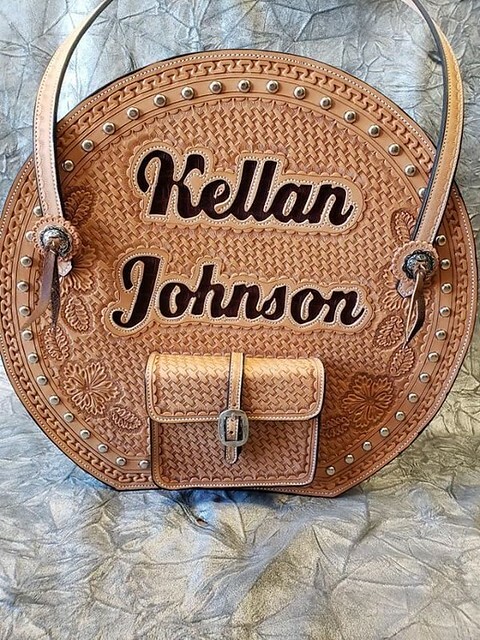 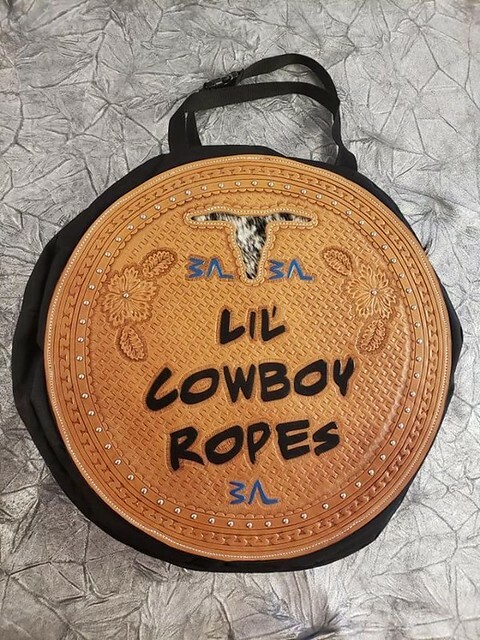 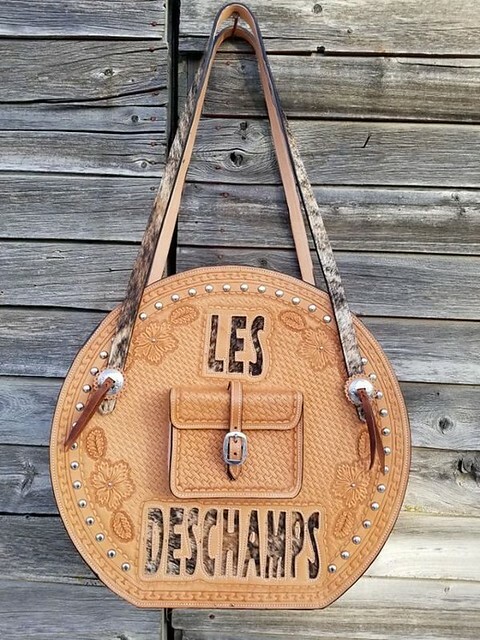 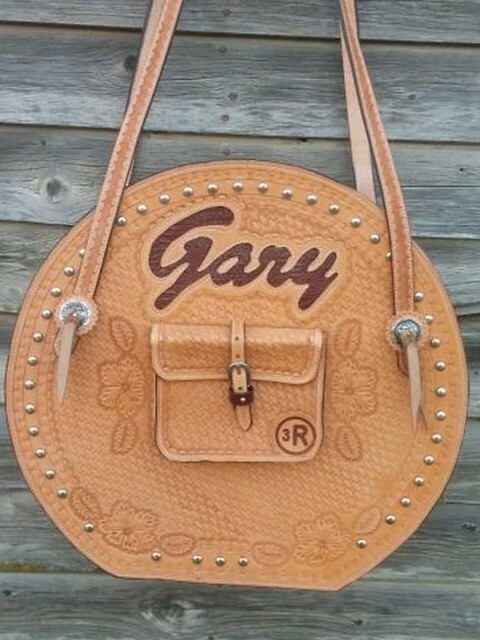 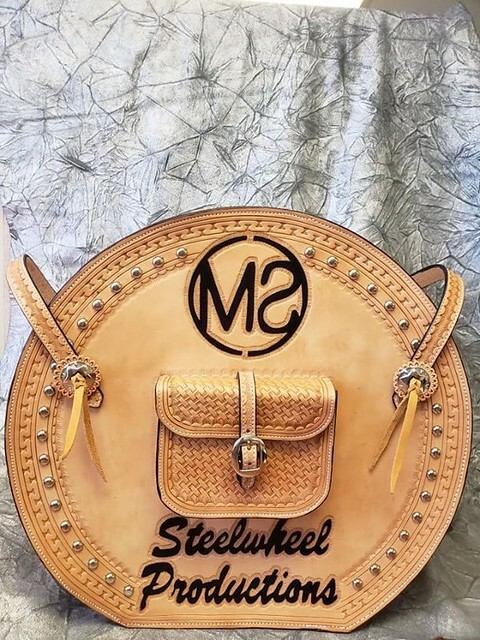 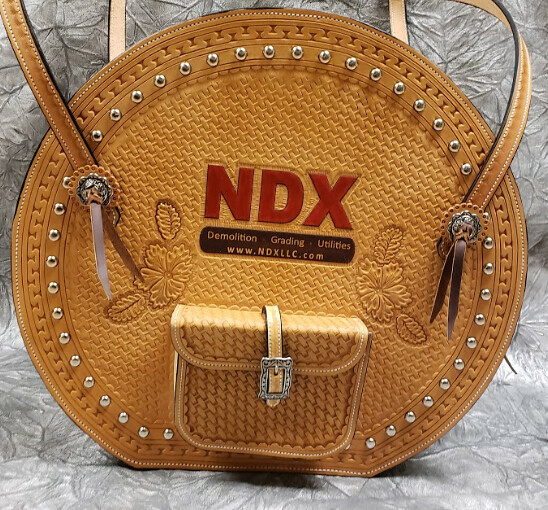 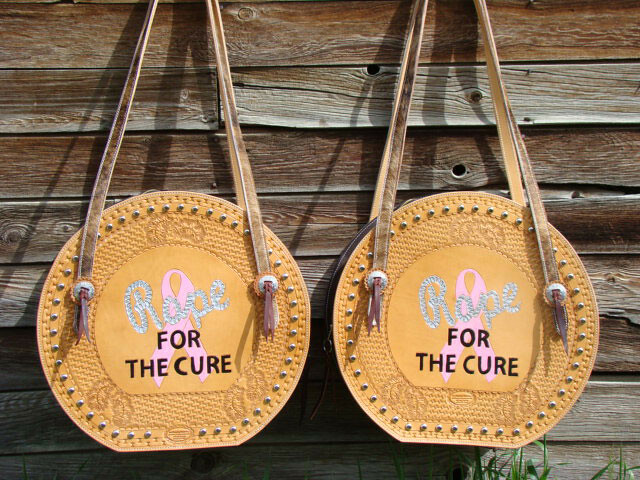 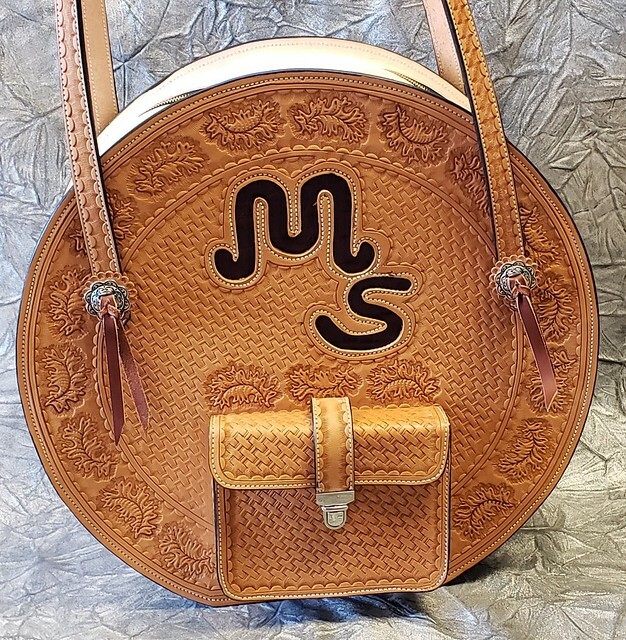 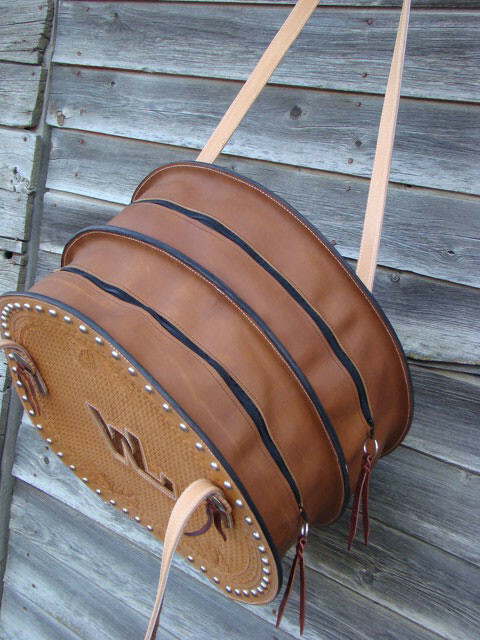 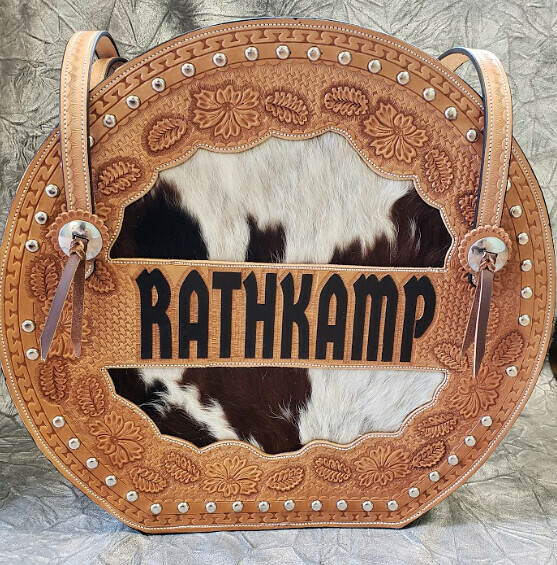 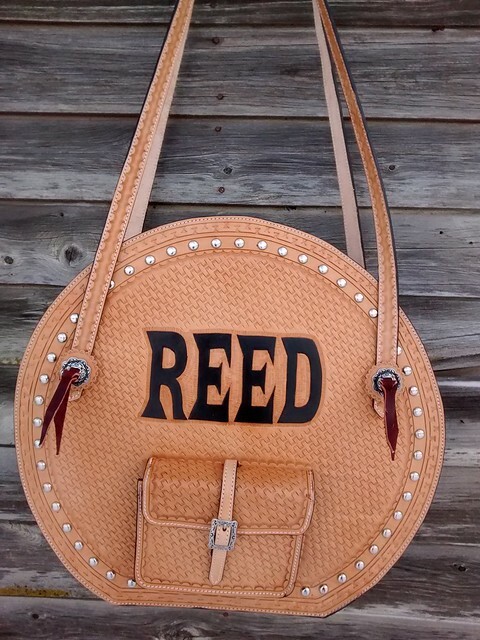 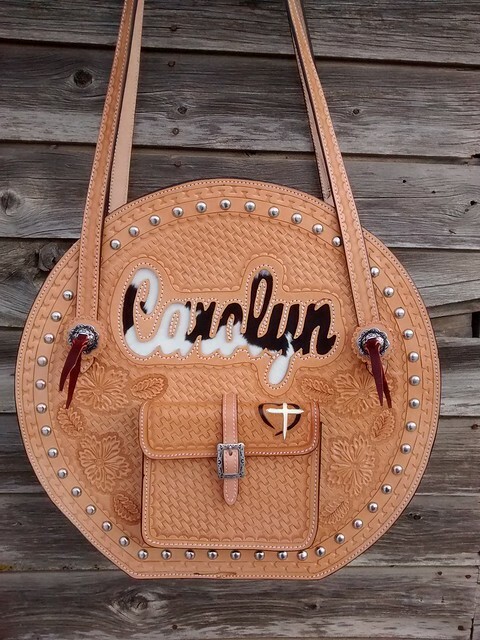 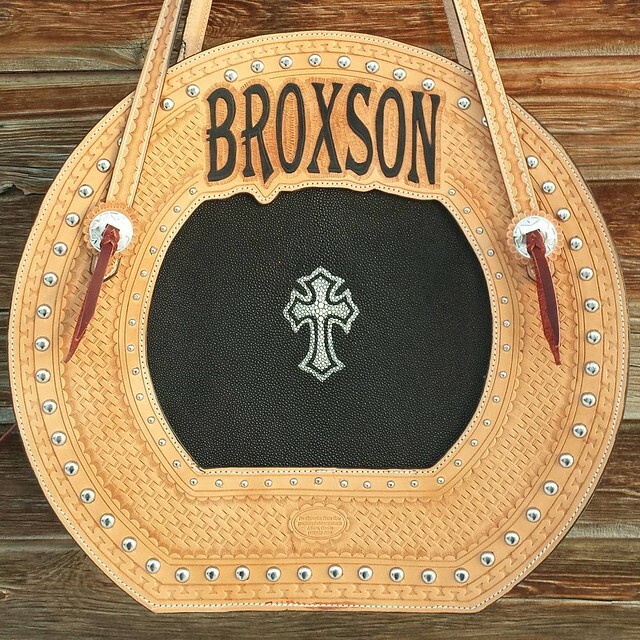 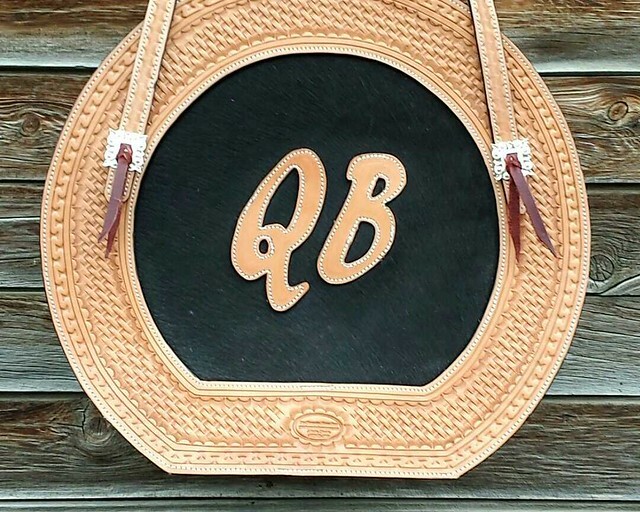 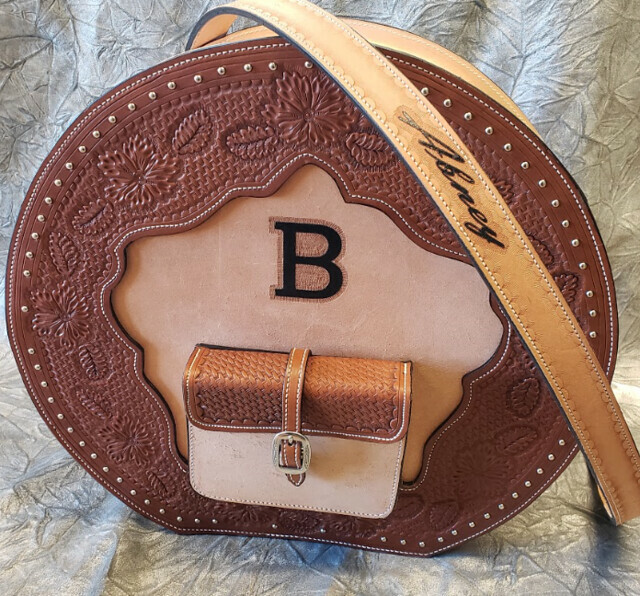 Like Pro Champion Horse Gears other products our leather rope bag designs are endless in the way in which to personalize them. 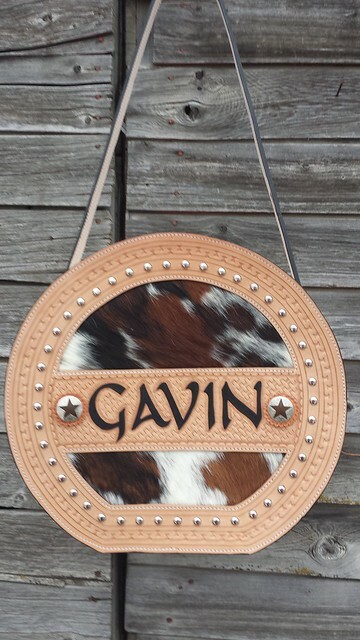 We can add your name, initials, brand, company name etc. 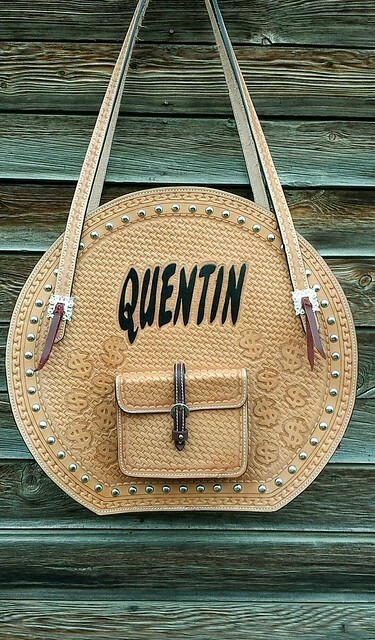 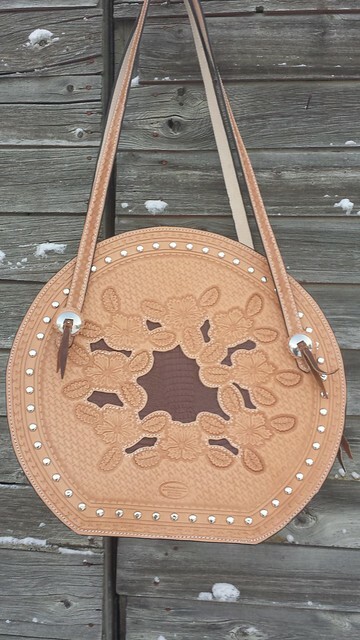 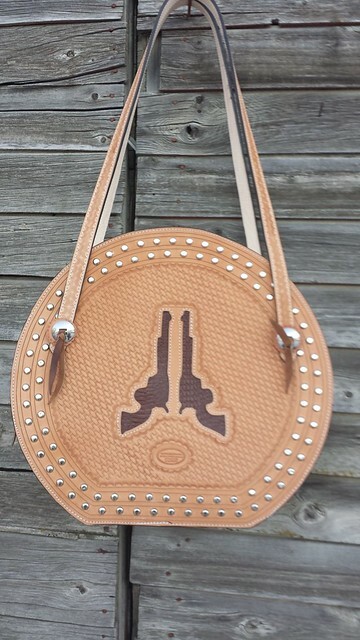 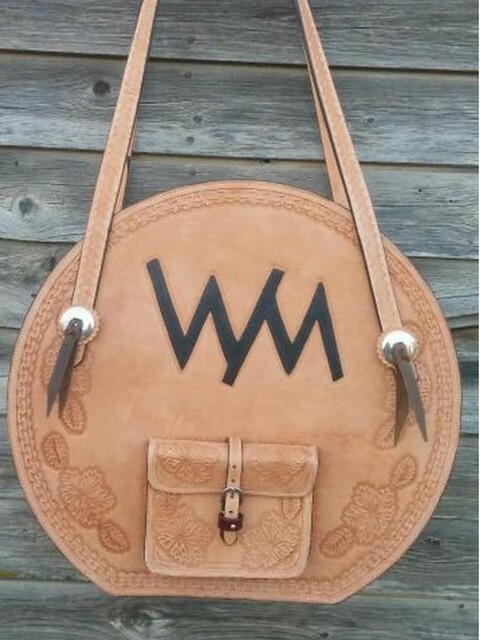 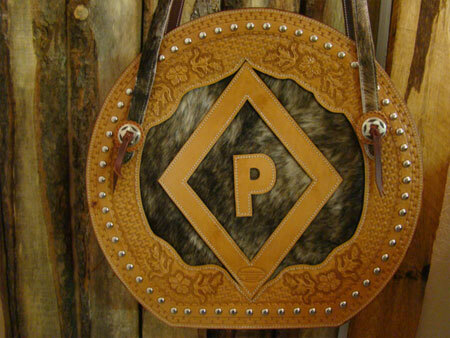 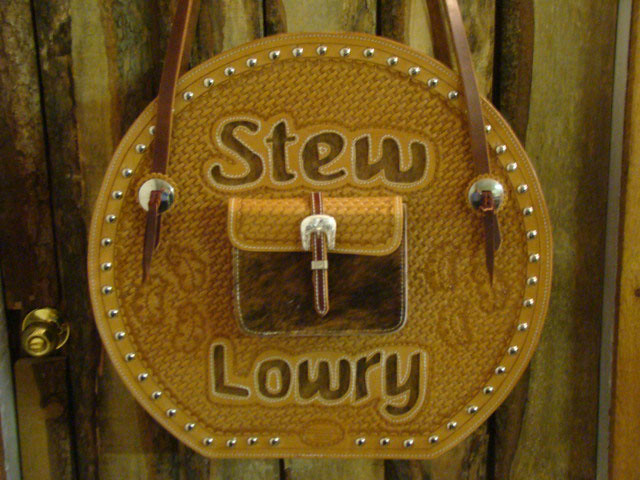 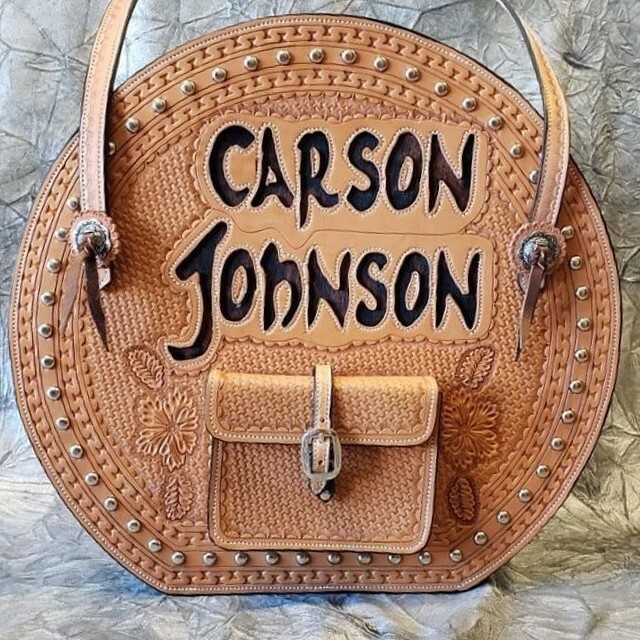 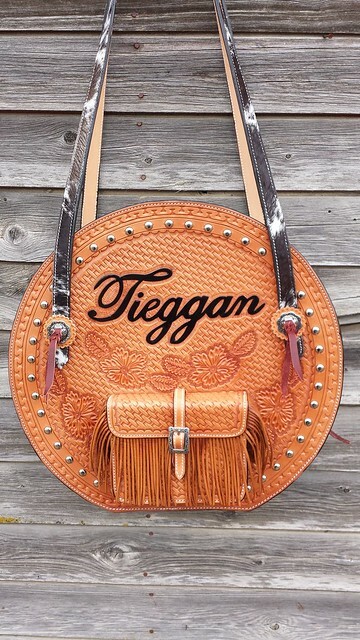 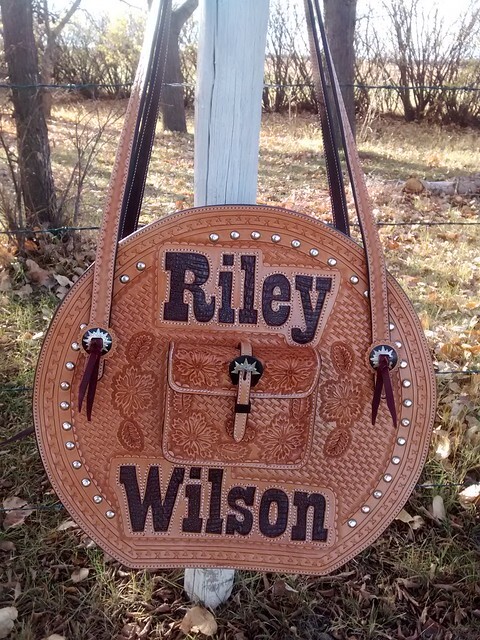 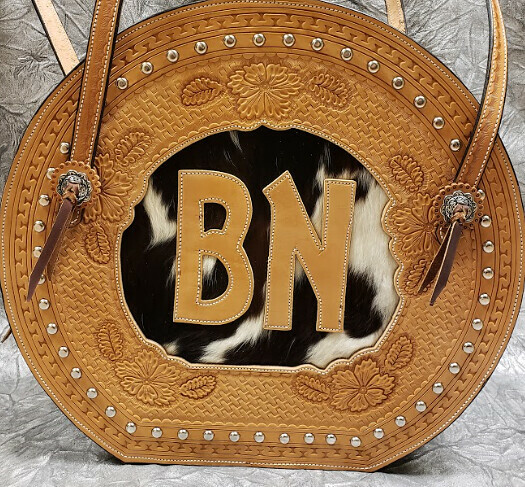 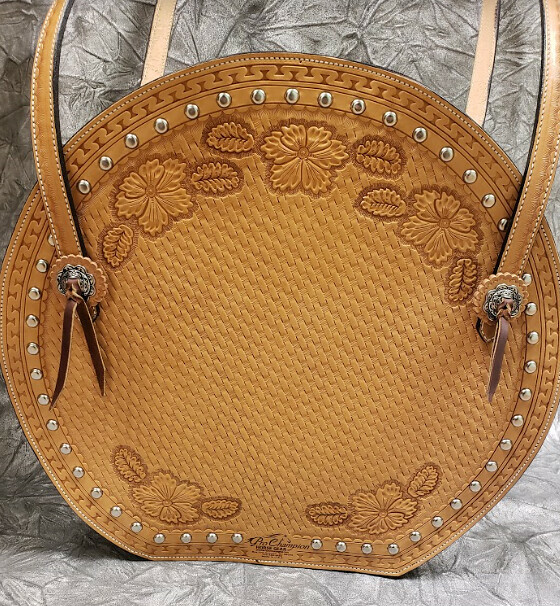 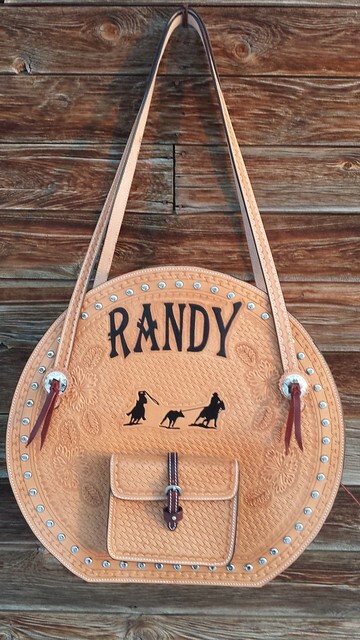 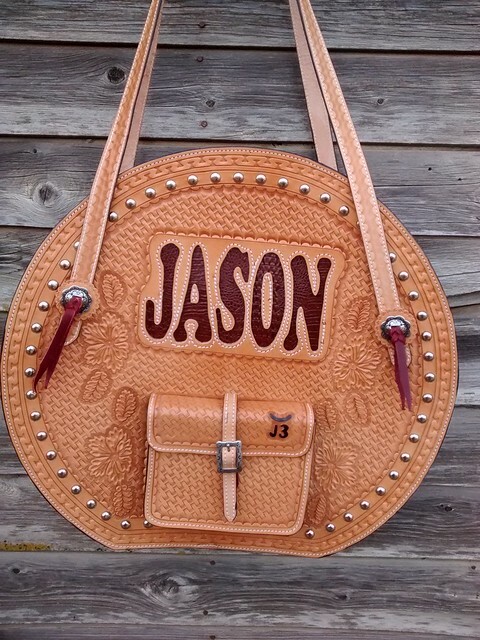 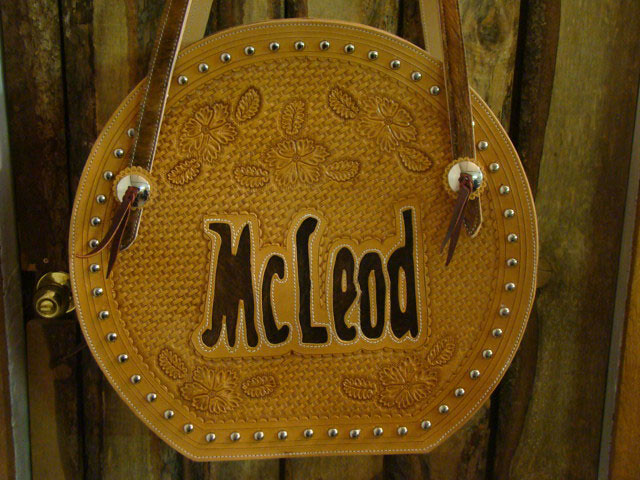 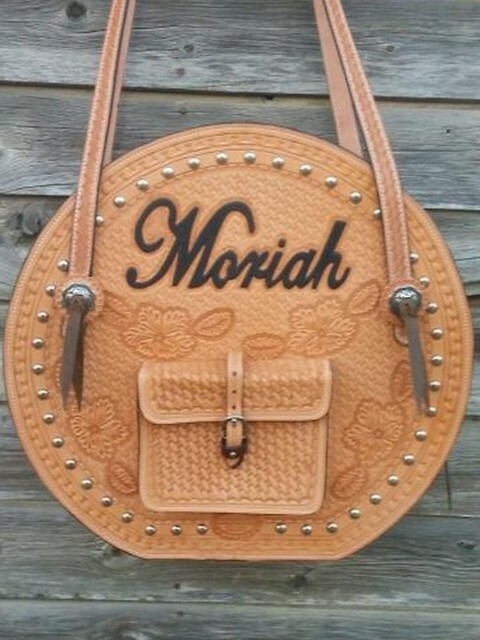 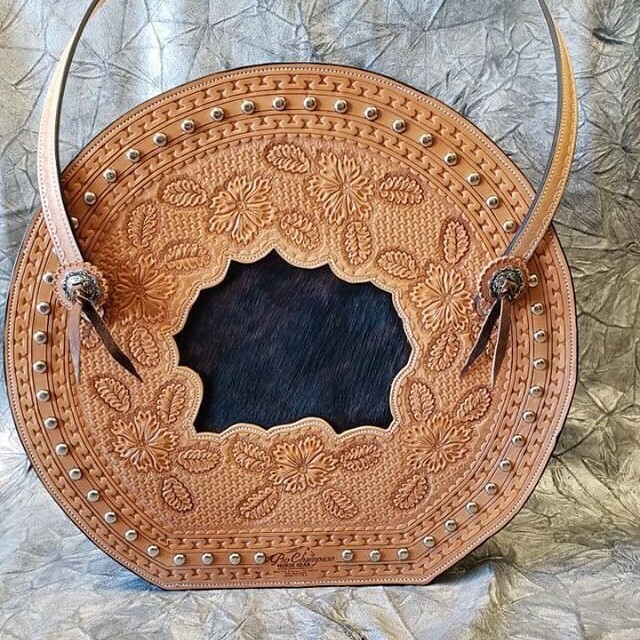 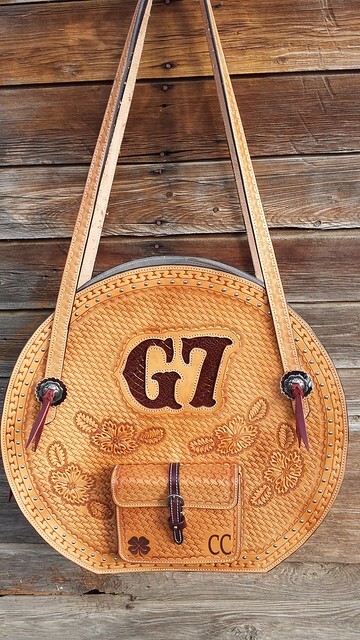 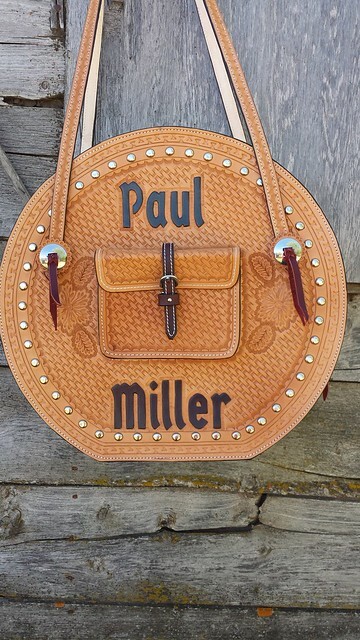 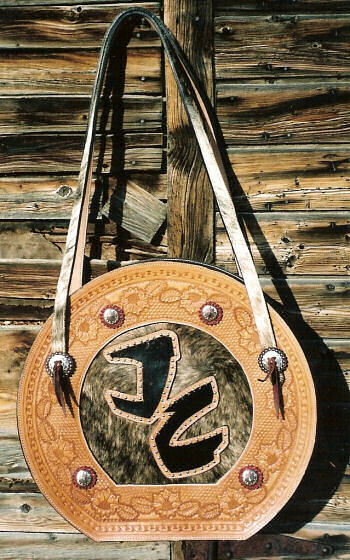 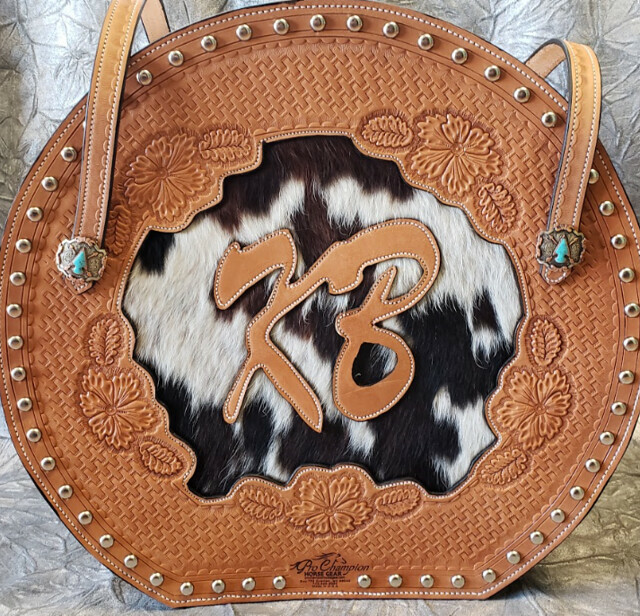 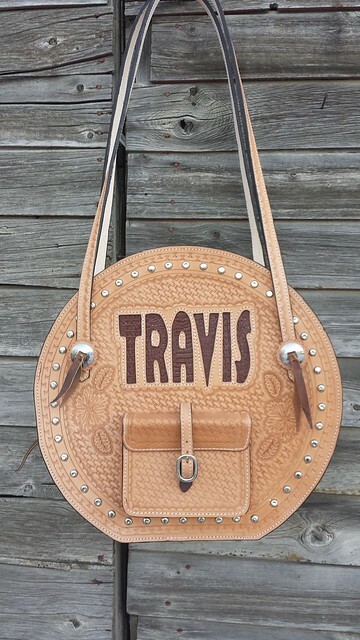 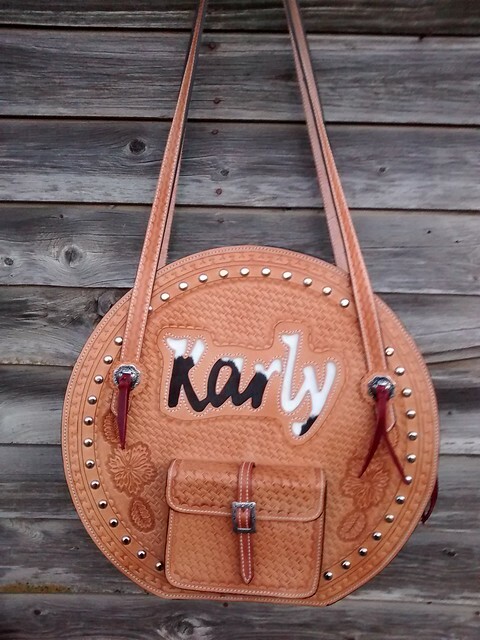 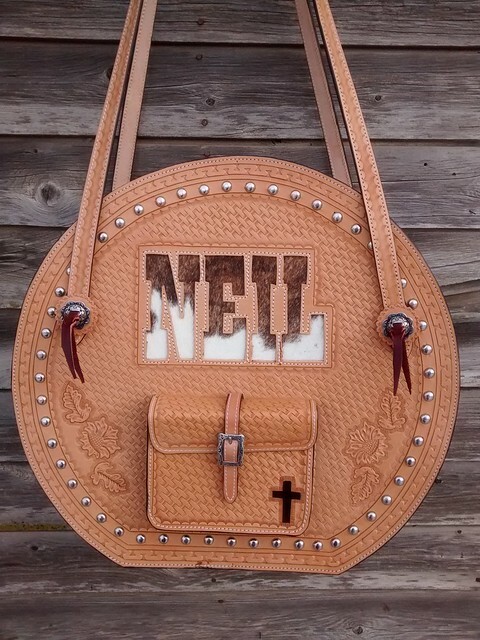 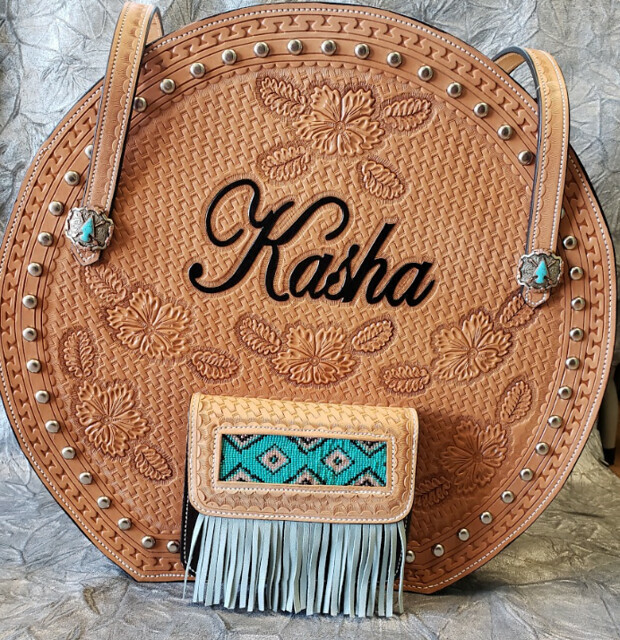 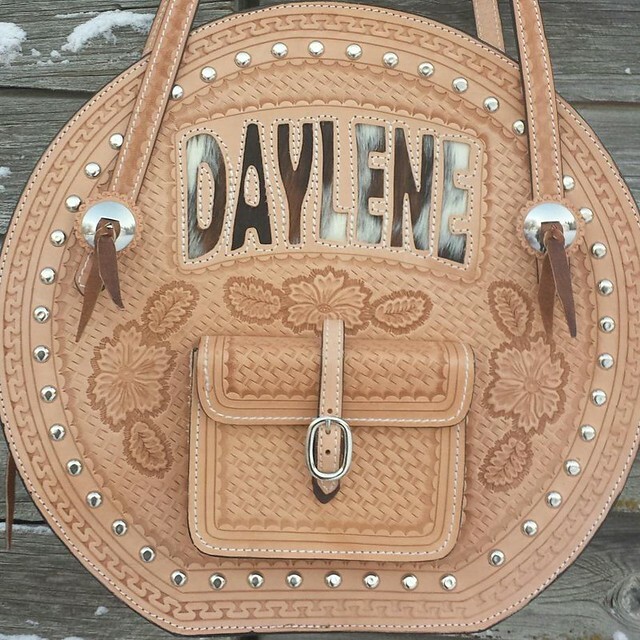 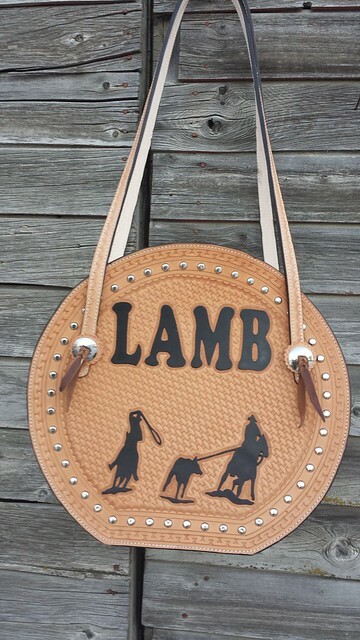 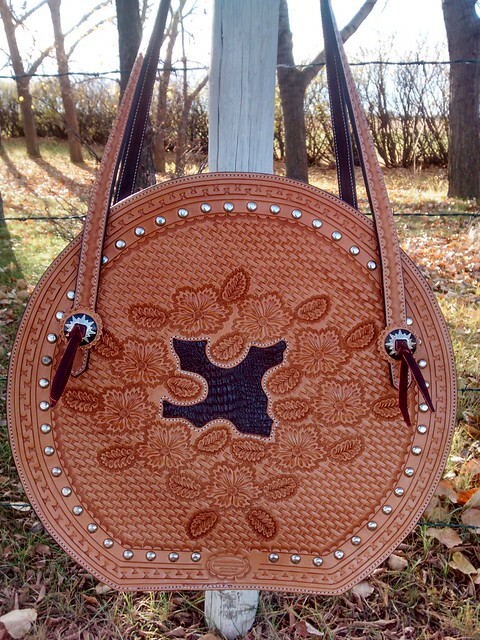 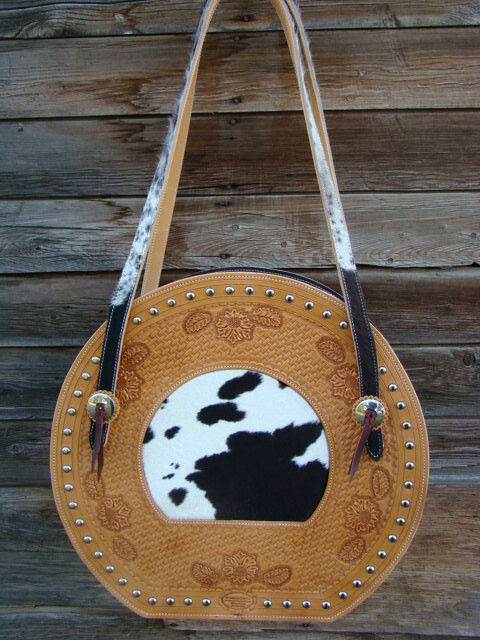 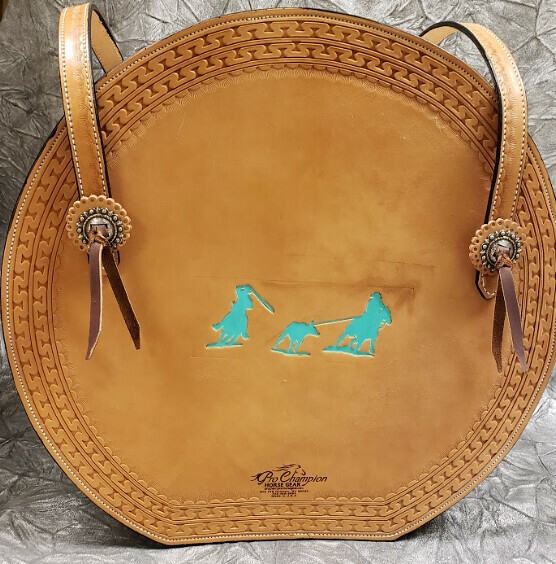 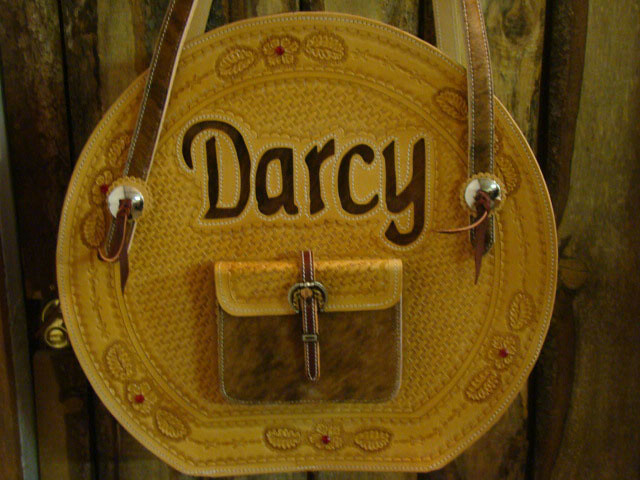 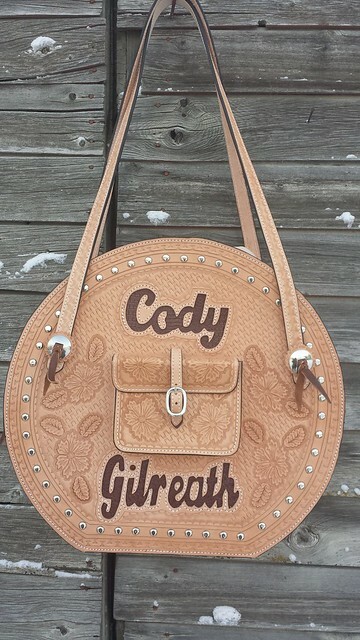 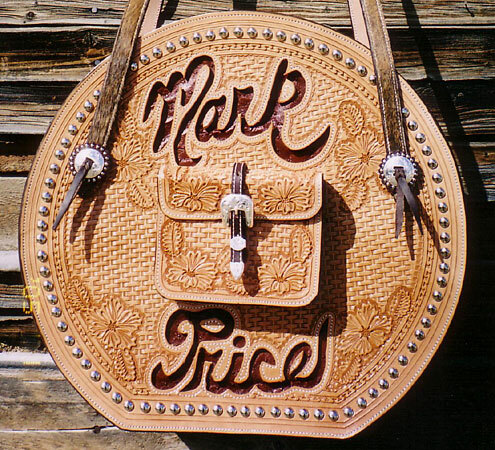 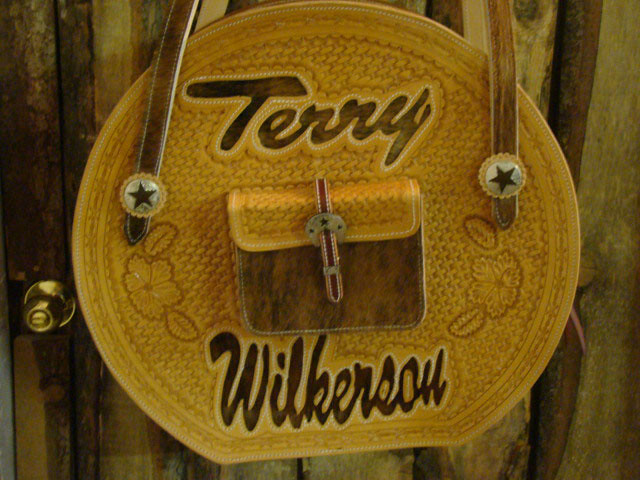 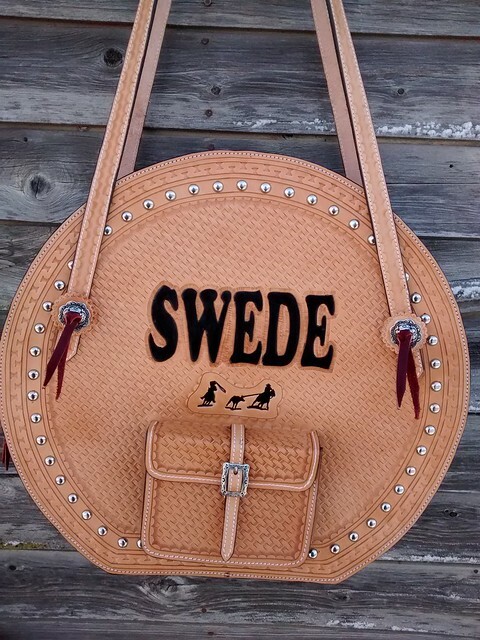 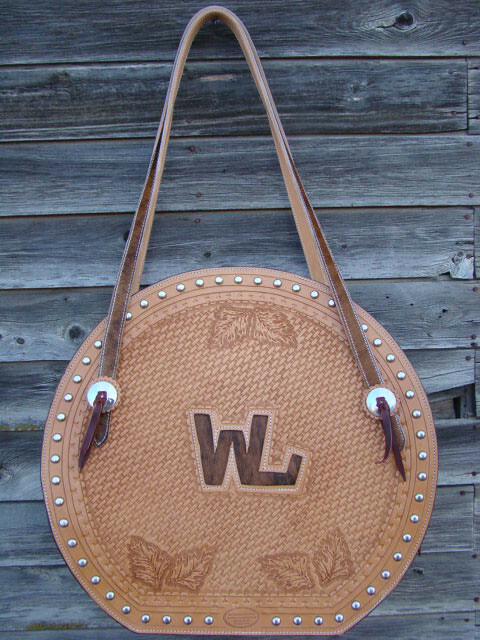 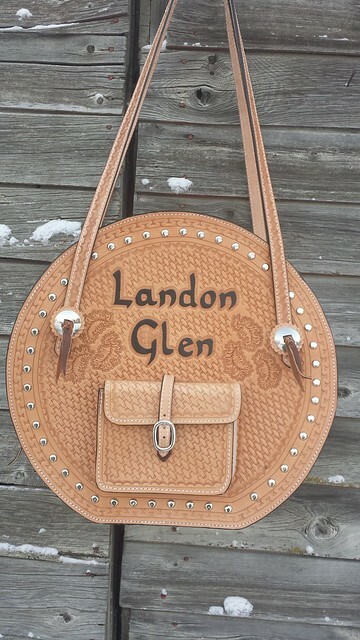 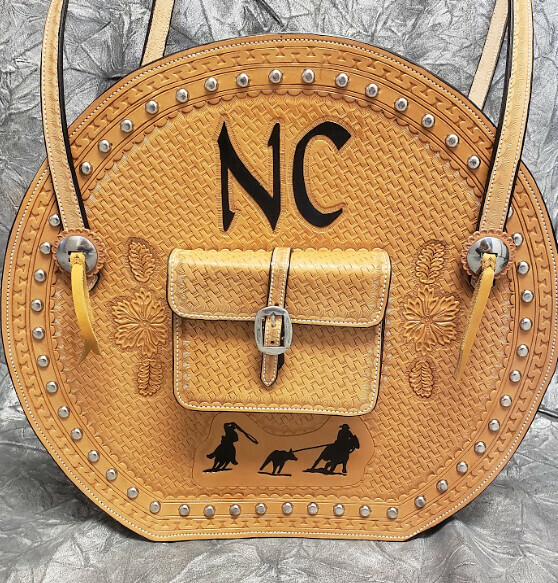 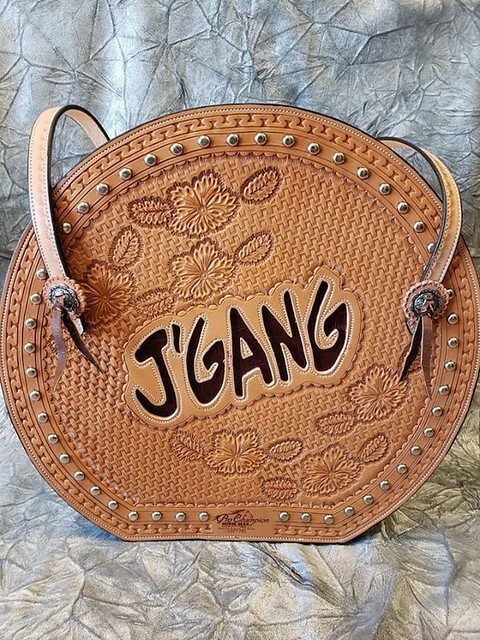 Customize your bag with some tooling, floral designs, add event silhouettes and silver and hair, it is all up to you! 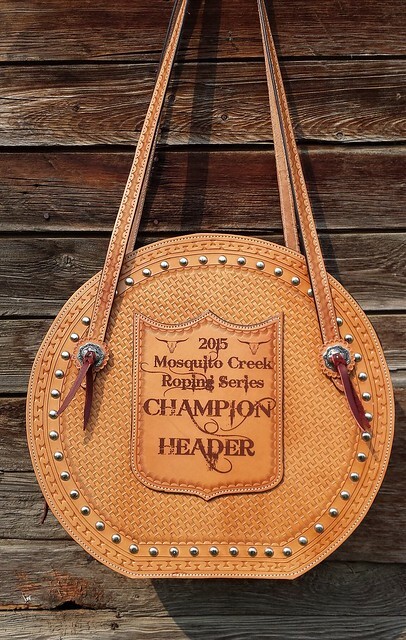 These bags make great gifts and awards!